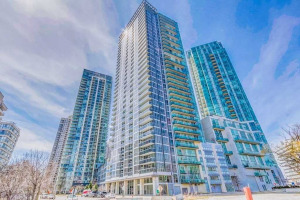 Onyx condos are located in the heart of Mississauga, specifically near the Mississauga City Centre which is the fastest growing Downtown within the GTA. Onyx is one of the four towers built by Davies Smith. Onyx residents can walk to the Mississauga Square One Shopping Centre, Celebration Square, Living Arts Centre , City Hall, the Mississauga Central Library, YMCA, Multiplex theatres and Playdium etc. Public transportation is readily available and there is an easy access to the GO System, the 400-series highways and the QEW. 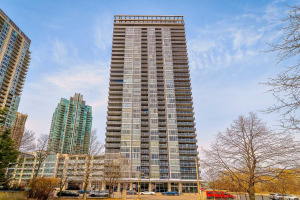 Onyx condominiums offer a superb collection of condos and lofts in Mississauga Downtown. Onyx is a 36-storey high-rise condo tower of shimmering glass and steel which was completed in 2010. Onyx condominiums offer chic black and white colour scheme, a spectacular two storey lobby, furnished with black onyx feature wall, polished granite floors and floor-to-ceiling windows. 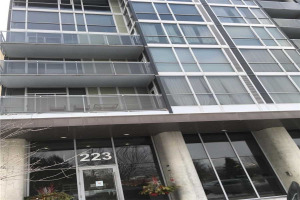 Onyx condos and lofts come with soaring nine foot ceilings, (10 foot for Penthouse suites). Lofts are two storey condos, with ceilings up to eighteen feet. 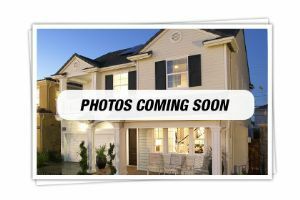 Condo and lofts are environmentally friendly, come in size 589 sq. ft. to 1157 sq. ft.
Onyx condos provide social and fitness facilities beyond compare. Onyx condo residents and their guests will have access to five-star -hotel-like amenities such as aquatic fitness classes, Pilates, swimming, exercise, sauna, hot tub, two fully furnished guest suites. Onyx condo and lofts roof top terrace and lounge/party room will be a perfect place for condo residents to meet and greet other residents in a nightclub like setting. You can watch your favourite shows on big screen TV, play a game of pool, and stay connected to the web via WIFI connectivity. The roof top sculpture garden, water feature, and private conversation areas, offers a great setting for an outdoor terrace courtyard offering incredible views of Mississauga skyline. There is a 24-hour concierge available to greet you and your guests, dedicated to your safe-keeping. The lobby showcases a private lounge and meeting room. Onyx and Solstice Condos are next to each othr and share the swimming pool as part of common elements. Team Kalia has helped many residents with buying, selling or renting their homes and condos in Mississauga's Square One area since 2003. 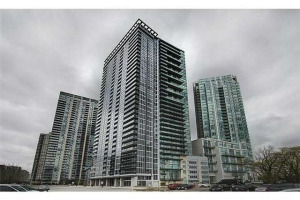 Call us if you are thinking of buying, selling, investing or renting an Onyx Condo in the Square One area. Team Kalia is sure to bring you great value. Local Experience always Pays!